Some(times) plugins in gulp will hang and silently ignore errors. E.g. I have recognized, that gulp-less has such a behavior in its current version (2.0.1 at the time of writing). If you have a simple pipeline with the less plugin in it and a watch, that triggers that task, the task might not end at all and even worse, no errors show in the log. You can just notice a missing “Finished ’<task>’ after <some>ms”. 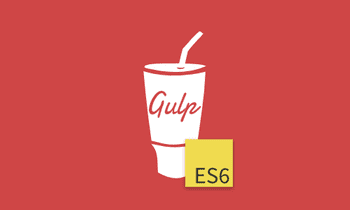 A plugin named gulp-plumber exists, that helps workaround this broken streams. You can plug in an error handler, that (a) logs a message and (b) takes care of proper ending the task. This way I got all problems fixed with error handling and am able to see what problems gulp-less had.